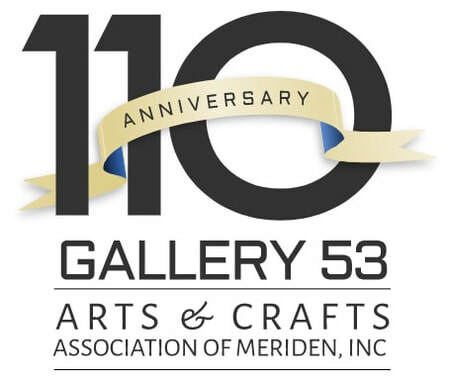 The Gala will be held in our downtown gallery, so you can soak up the artsy environment, mingle with the Gallery 53 artists, and check out our stupendous gift shop! Enter "Gala Tickets" in "Description" and total $ amount for all tickets in "price per item"
​Arts and Crafts Assoc. of Meriden, Inc.